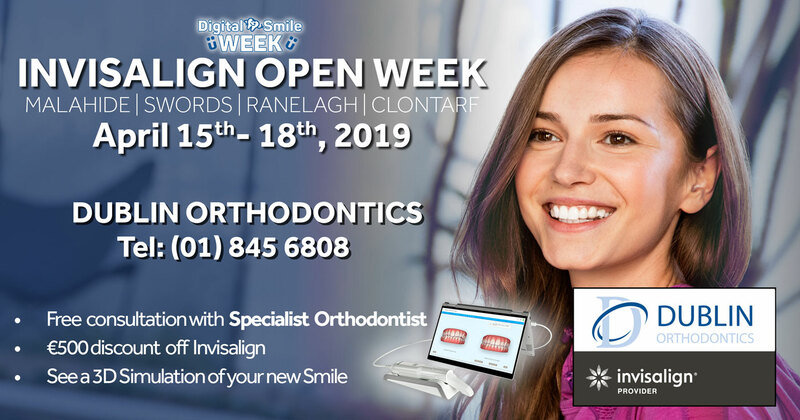 Come and meet us and find out about how we can help you to smile with confidence. We aim to make your first visit pleasant and informative. 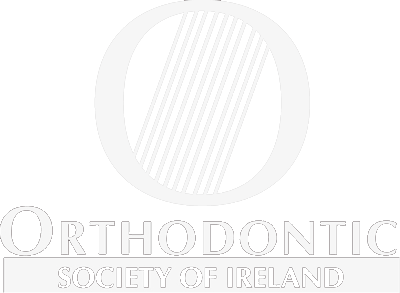 At Dublin Orthodontics we always put the needs of our patients first, and so, we will only offer orthodontic treatment if we believe you will benefit from it. If treatment is recommended you will be given a guide to type of appliances indicated, length of treatment and cost. 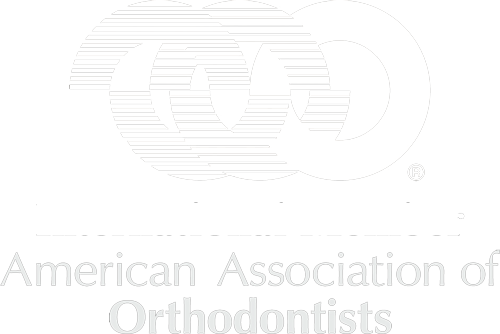 After the records, the next appointment is a consultation where your orthodontist will discuss your customised treatment plan in detail. 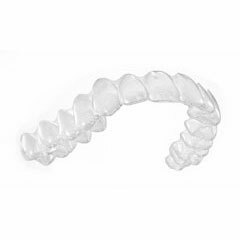 Using computer software you will be shown what kind of braces we will use and how we apply them to your teeth. We shall give you an exact cost for your treatment and a payment plan. This final figure will not change regardless of how long your treatment takes. This appointment lasts about thirty minutes.